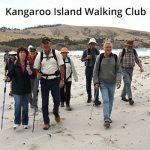 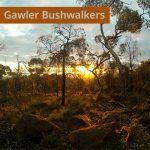 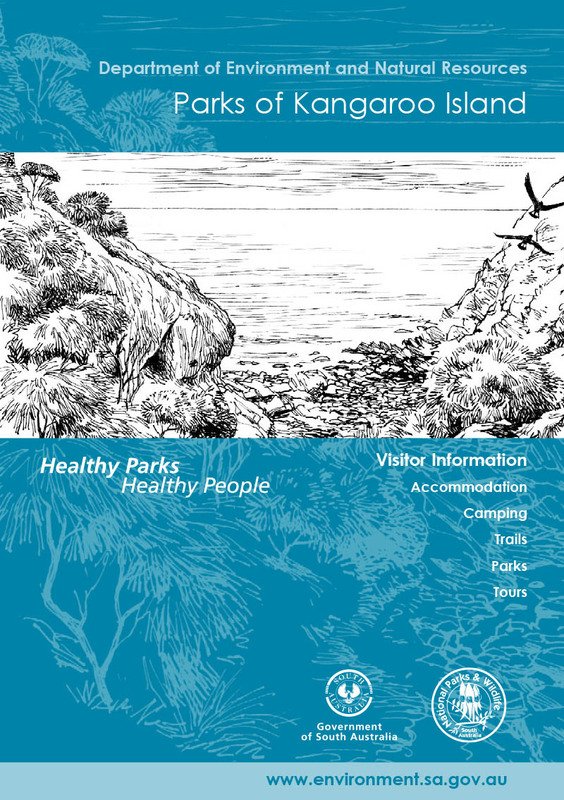 A booklet of 25 trails and walks on Kangaroo Island, in the many national parks and conservation reserves. 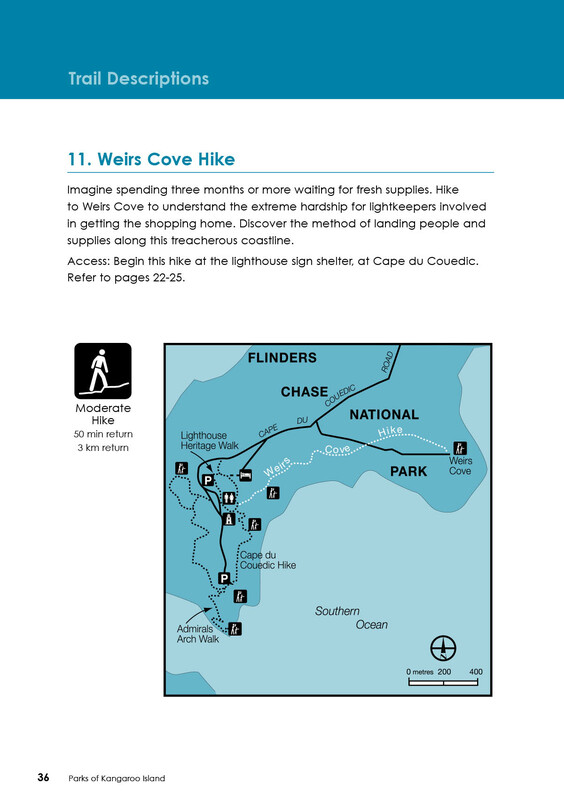 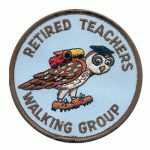 Includes trail comparison table, walk ratings, times, distances, highlights. 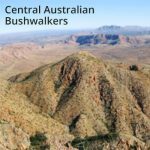 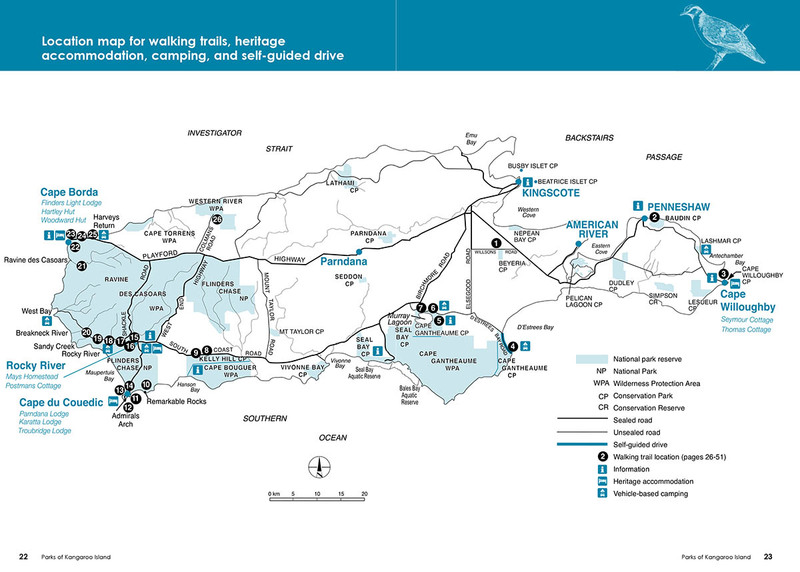 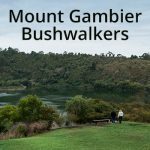 Map and description for each walk.